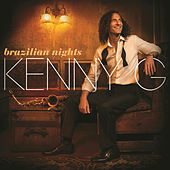 Kenny G has single-handedly transformed jazz into a genre that actually sells records in numbers normally associated with modern pop stars (over 30 million sold so far). 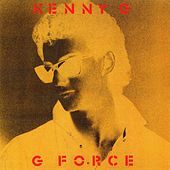 Unlike such Smooth Jazz pioneers as Grover Washington Jr. and David Sanborn, however, Kenny G only concentrates on what the mass public likes and doesn't branch out from what is expected of him. His melodies are of the most gentle breed, churning out endless hits and assisting in the conception of many children. A master of the ancient art of circular breathing, Kenny G also holds the record for holding a single note longer than any other musician.